Children are more prone to dental problems than adults, especially when they are transitioning from milk teeth and permanent teeth. They need careful and expert dental care along with diligent dental hygiene at home. Treating children isn’t easy because they can be nervous and unruly during the appointment. Some dental procedures cause mild discomfort and sensitivity, which can confuse and alarm the children. You need an experienced children’s dentist in Liverpool to get the best possible treatment for your child. We at Tigris MDC offer just that. 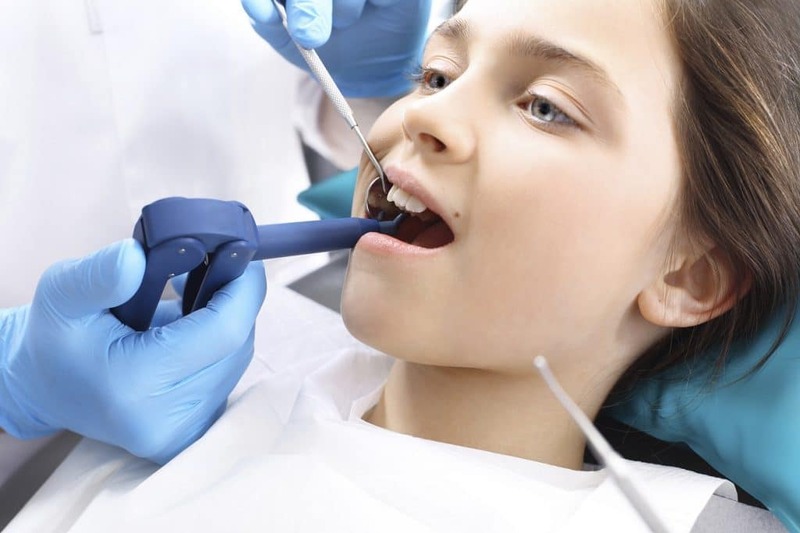 Understanding of the Best Treatments – A kid’s dentist in Liverpool will understand which treatments are best suited for your child’s teeth and gums. Dentists don’t use the same techniques and tools to treat children as they do to treat adults. They take care to understand the underlying problem before they administer the treatment carefully. Calming Techniques – Children’s dentists know which calming techniques they can use to minimise discomfort and ensure the children don’t panic. They’ll communicate and engage with the child and will carefully explain how the treatment works, in order to calm them. Children of All Ages – Children of different ages have different concerns and an experienced dentist will know how to address them all. For example, the dentist will recommend the best oral hygiene systems for children who have just developed new teeth. They’ll address problems like cavities and dental infections and ensure the problem doesn’t sink into the roots. They’ll also help older children with orthodontic implements like braces and Invisalign. Dentists that treat children regularly also create the right atmosphere for them in their clinic. They make sure the decor is pleasant and welcoming. They’ll also provide a small play area for the children to help keep them calm before their appointment. Children might need cosmetic treatments as well. If they have gaps in their teeth, chipped teeth, or misaligned teeth, they will need cosmetic treatments to ensure they can smile freely and without problems. A children’s dentist will know how to administer the required treatment to improve the appearance of their smile without damaging the teeth in any way. These cosmetic procedures are especially useful for children in schools and in their teen years. We have state-of-the-art facilities and the latest tools to provide the best possible treatment. Our medical centre provides Child Dental Benefits to reduce the burden of the dental health costs for parents. We provide a wide array of services like fillings, cleaning, examinations, fissure sealing, root canals, partial dentures, etc. Our medical centre provides emergency dental services as well so your child doesn’t need to suffer through the pain until working hours. If you need medical assistance from a great kid’s dentist in Liverpool, access to new and hygienic facilities, and excellent care, don’t hesitate to call us or visit Tigris MDC. Our number is (02) 8776 1000 and email address is info@tigrismdc.com.au. You can also book appointments online.